There’s a lot of crazy stuff happening, with the HUGE Vote for the UK leaving the European Union yesterday/today, Housing prices soaring out of control in huge cities all across North America and everything in between…. 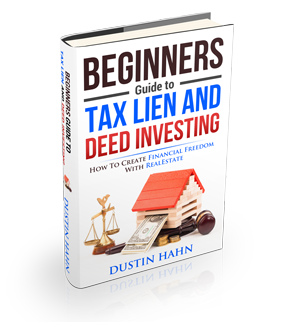 But what if I told you that now was the BEST time to start investing in Tax Liens & Deeds? I want to share with you today about Market Fluctuations, Inflation and what that means for real estate and tax liens in the coming year. …you are going to be in the BEST POSSIBLE position for success when tough times come. But here’s the thing – you’ve got to act now… So check out this video I made for you and determine your next best course of action! PS: If you need a little kick start, or want some of the best hands on training in the business, apply to be a part of our Live Auction Experience happening in the coming months right here. Spots are filling up fast, and I don’t want you to miss out. If you’re ready to start, then fill out this quick application, and talk to one of my team members about it!